The innovative design of the Photo CAD cheek retractors allows for the best results with dental photography of the 4 quadrants and during digital impressions with Cad CAM systems. The Photo CAD Upper’s function when in use for dental photography, is to retract the vestibular soft tissues in the area upper pre-molar/ molar during occlusal image capture. It can be bent more or less close to the handle depending on the desired retraction surface. 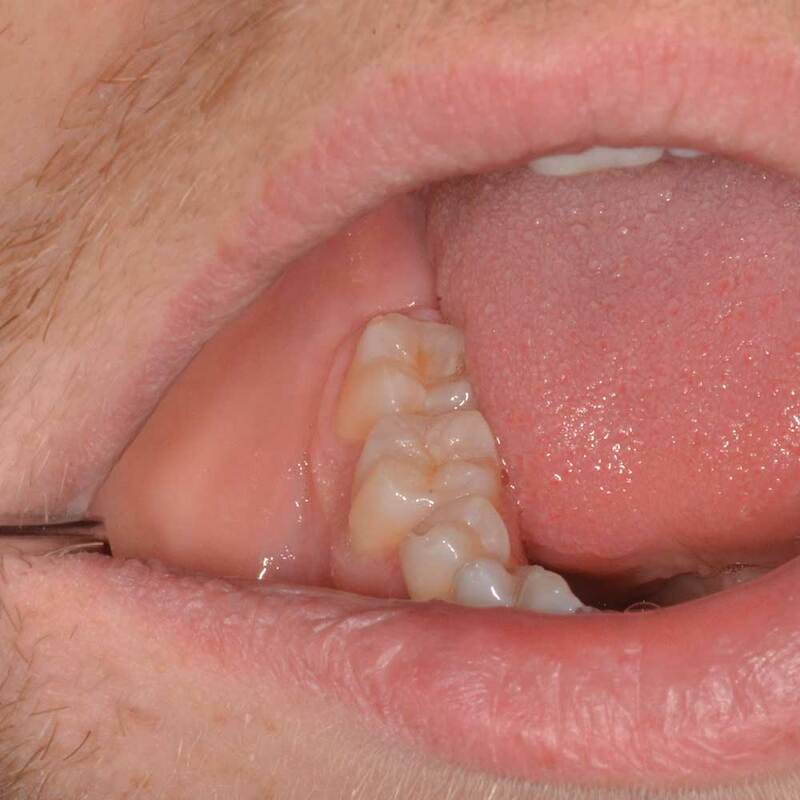 Photo-CAD Lower is a totally unique tool which allows to retract in one action both the cheek and the tongue at the same time during occlusal image captures of a lower quadrant. It allows to make the arch free by keeping aside the soft tissues. Photo CAD Lower also makes optical scanned impressions of lower preparations much more easy. 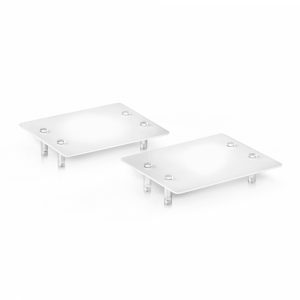 Photo CAD IS 100% over moulded with Plastimed, a medical grade silicone rubber. The soft surface is pleasant to touch, latex free, safe and hypoallergenic. The material is opaque and reflection-free. 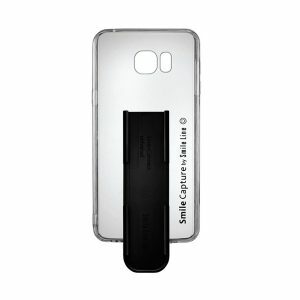 Its precise texture guarantees spotless and clean black backgrounds. 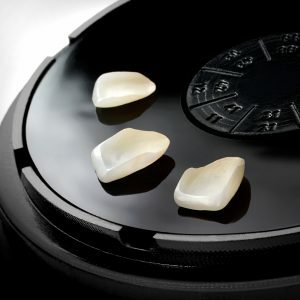 The black material and its texture benefit the anti-reflection performance when taking intra-oral pictures. 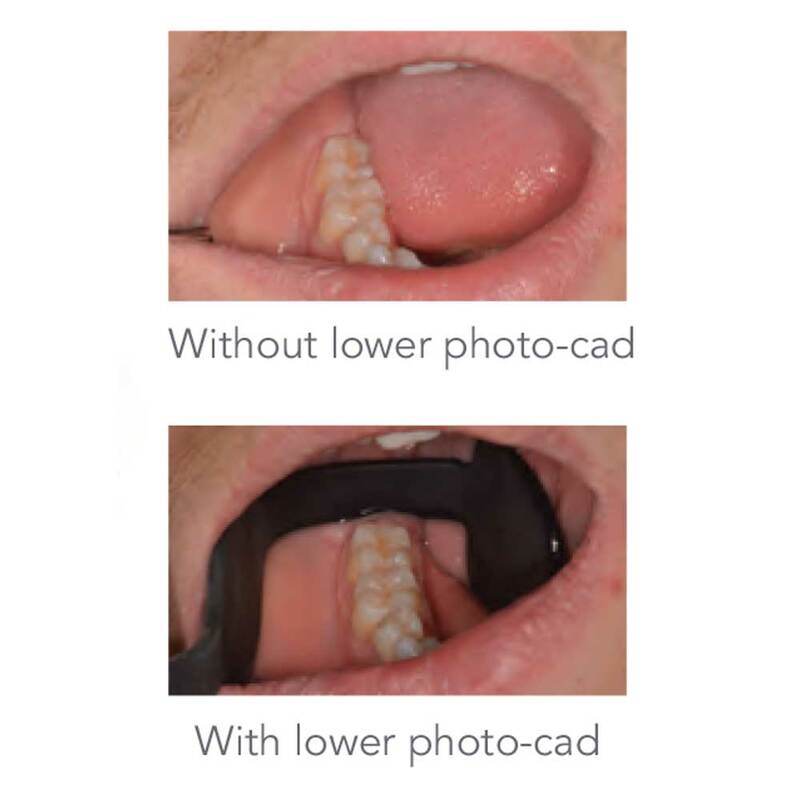 Photo-CAD can be ergonomically folded and adapted to the patient’s mouth and to the needs of the photographer. View the full range of Smile Line Products. The Flexipalette is composed of a flexible copper plate covered with plasimed, a medical grade silicone, without latex and hypoallergenic.